We act as a liaison between customer, Utility company and Solar installer to put together solar projects with non-profit organizations. Through our community programs, one of the objectives of the Living Earth is to motivate others to embrace a sustainable lifestyle in order to minimize the impact on our environment and natural resources. We promote the growth and prosperity of our local community through the use of Renewable Energy and Sustainable Living practices. The Living Earth works with Schools, Churches, Special Housing organizations and other non-profits. . 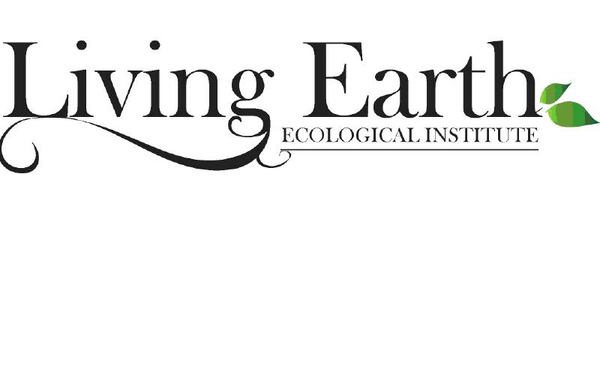 Sit on the Board of Directors for The Living Earth Ecological Institute. Also act as Project Coordinator and Energy Management Consultant. Responsible for planning and implementing renewable energy systems for non-profits, organizing and scheduling local sustainability programs with schools and the workplace. LEEI assists organizations and companies in their process to acquire and adapt a green agenda into their operations.